Kasama Emily is a full time Professional Martial Artist at Advanced Martial Arts & Fitness (AMAF). 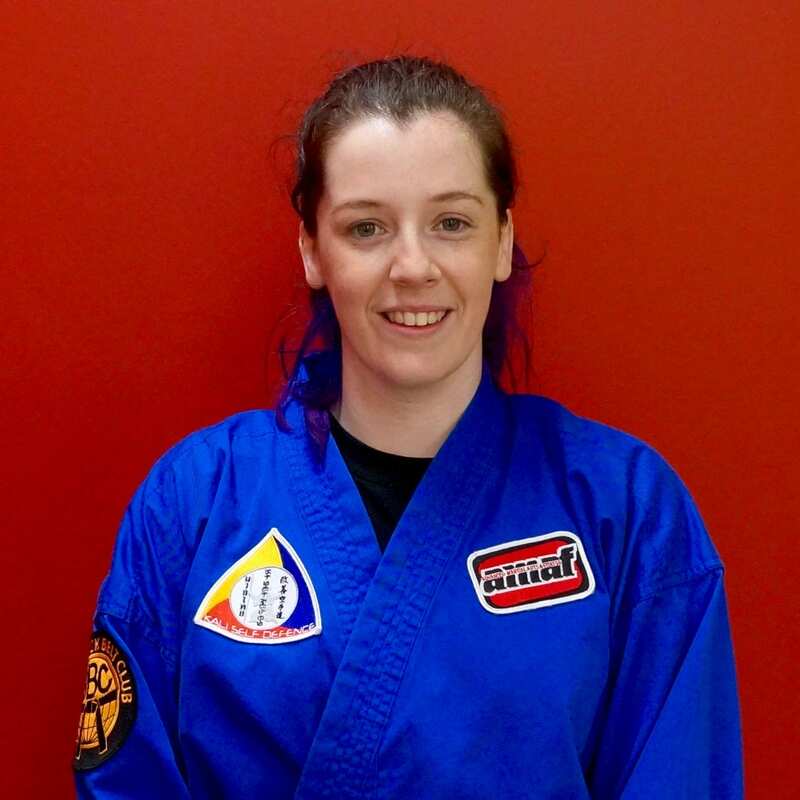 She is the Assistant Instructor for our Little Ninja Freestyle Karate, Kids Karate, Teens Muay Thai & MMA classes, plus the Kali Self Defence beginners classes. Emily also motivates and inspires our morning Kick Box & Burn and Lunchtime classes.